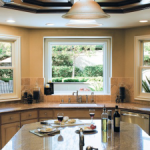 There are a plethora of factors that come into play when choosing the “right” windows for your home. No matter where you live, size and type are crucial. You don’t want to try to squeeze a bay window in where a double hung will fit. You also don’t want to install a smaller window when a larger one would give you a beautiful view. At Renewal by Andersen® of Cape Cod, we have the wide range of window types in a wide range of sizes that you need to find the right fit for your home. Each of these window types offer unique benefits. And each one has been specifically designed for Cape Cod homes. Replacement windows need to outperform the windows that they are replacing, or the value isn’t worth the investment. By installing new Andersen® replacement windows in your home, you’ll receive a boost in energy efficiency, resale value, and curb appeal. 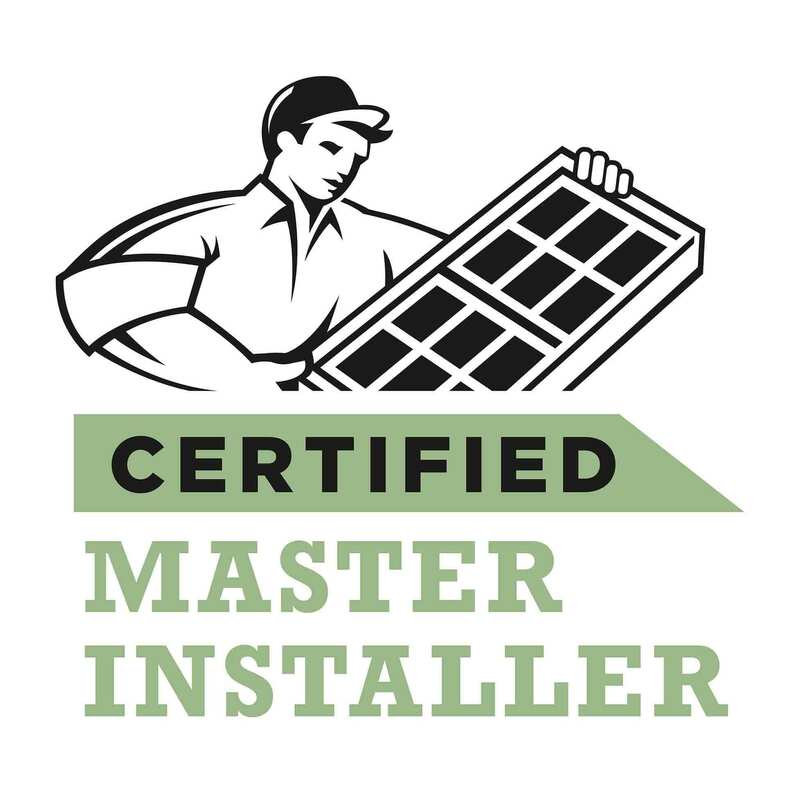 And thanks to our status as the region’s exclusive supplier of Andersen® products, your windows will be backed by an industry-leading warranty. As a BBB (Better Business Bureau) accredited company, we have been recognized by both our clients and the industry for our ability to deliver prompt, valuable results in every project we undertake. You can’t risk trusting your windows to anyone les than the best. We install the kind of high quality replacement windows that Cape area homeowners deserve. For full details on our award winning window services, we encourage you to call Renewal by Andersen® of Cape Cod or request an estimate today! Don’t trust your home windows to under-qualified, over-priced contractors. Renewal by Andersen® of Cape Cod is the leading expert in replacement windows in Cape Cod and the surrounding areas. Call us today at (508) 205-1200 to schedule your free, no obligation consultation on replacement windows.